Starting a handmade card business is an exciting prospect. However, if you are going to successfully sell handmade cards then there are a number of things you need to do before you open your business doors (real or virtual) to customers. As well as having a strong line of designs, there is other preparation work you need to complete in order to get on the road to success. 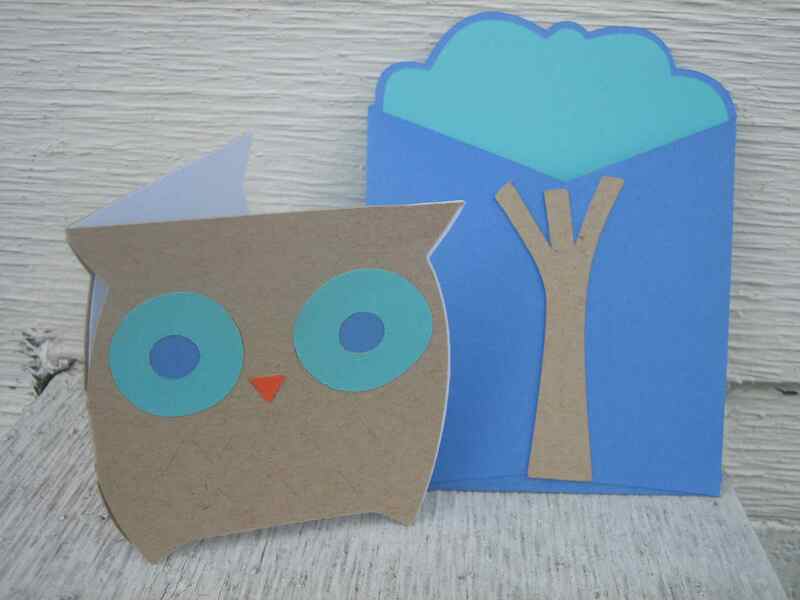 While starting a handmade card business may seem like an attractive prospect and one that is relatively easy to do, starting a successful card making business takes planning and research. Whether you are planning this as a part-time job, a way of making a bit of extra income or whether this represents a new career path, read on to find out what you should be doing before you start selling your cards. Before you go any further, take the time to research the market well. Look at handmade cards that sell in 'bricks and mortar' outlets, online outlets and everywhere in between, to see what sells well, what doesn't sell so well and what types of cards are currently under-represented. Look at the price points that the cards sell at (remember that card maker will have sold cards into third parties at a wholesale price, therefore the price the customer pays isn't the total that the card maker receives). Good research early on will help you determine how you position your range of products in terms of cost, type of outlet and branding. The Craft Entrepreneur website has a lot of free information to help you get started including interesting tips for researching a new craft business. In addition to looking at the design aspect of starting a new business, you also need to research the legalities, for instance, finding out whether you need a business license. Getting good quality feedback on your work is essential. While family and friends may have raved about your handmade cards, the fact that they may not want to hurt your feelings by giving negative feedback should be considered. Take your cards to some local businesses and ask for feedback, join card making forums (many of which have members who will critique your designs) and ask for feedback from as many card-buying people that you can - without being too annoying! Listen to the feedback and see what action you can take. While criticism of your own handmade items can be hard to take, remember that the feedback you receive is meant in a positive way, and will help you create a better business. The worst type of feedback is no feedback! Once you have completed your research and received some feedback on your work in general, it is time to start preparing a range of products which will form the base of your initial launch.
. Your planning should include potential designs, techniques and materials that you will require, what market need these cards will fulfill, for example what occasion will the cards be targeted at? You should be creating mock-ups of some of these designs so you can see how long they take to create and identify any construction problems. Before you go any further - are the supplies that you intend to use in your handmade card designs OK for commercial use? If you are using rubber stamps, check and double check the angel policy of the stamp manufacturers. If you are using printable elements, such as word art or digital images, make sure that these too are OK for commercial use (CU). Your market - who your cards are aimed at? Your market place - where are you going to sell your cards? Will you sell your cards at one of the online marketplaces for crafts? Market opportunity - is there a market need for your cards? Are you offering cards that have a point of difference, for example, unique designs or construction, are you fulfilling a niche? Competition - who are your competitors, what do they do that is better / worse than you? How do their prices, designs, materials compare with yours? Where are their areas of weakness? Price - what price range will your cards fall within? Will you make a profit at the price range you have identified. Have you budgeted your time - all of it, including the time you will need to promote your cards? Planning your finances should fall within the 'planning', however it is such an important part of your business planning it deserves its own section. Before you launch you business you need to be absolutely certain that your business plan is watertight. Fortunately, as a card maker looking to sell your work, you won't be facing the start-up costs that some other businesses face. For example you are unlikely to need additional premises or costly equipment. Even so, you need to be absolutely certain that you can generate enough money from your business to support you at the level you require and that you have money to invest in the growth of your business. There is a LOT more that you need to learn about. You will find further reading here - Accounting and Bookkeeping. You will also need to consider taxation. Once you have completed your plan and identified any areas of weakness that need addressing, you can start to prepare for launch. Our next article will cover the things you need to think about during this important stage of building a handmade card business. If you are a keen artist and looking to monetize your art, you could also consider creating designs to sell as digital stamps.